Some of the world’s greatest fortunes were created in oil and natural gas. Investments in this area have the potential to be very profitable, sometimes generating multiple returns on investment. Technological breakthroughs, like 3-D seismic, have given smaller independent oil companies the ability to compete with the majors, particularly on the smaller lease plays. In turn, this has benefited private capital and the individual investor alike by affording the ability to invest in oil and gas prospects previously considered the domain of the majors. With the current state of the world economy, oil and gas is an investment that is particularly timely right now for some of the following reasons. After 120 years, oil continues to be the world’s most prized resource. The U.S. imports almost 50% of our domestic needs. America uses 20% of the daily world oil production with only 4% of the world population. Independents drill 90% of the wells in the U.S., producing 68% of America's oil. Global oil demand is currently over 99 million barrels a day and growing. 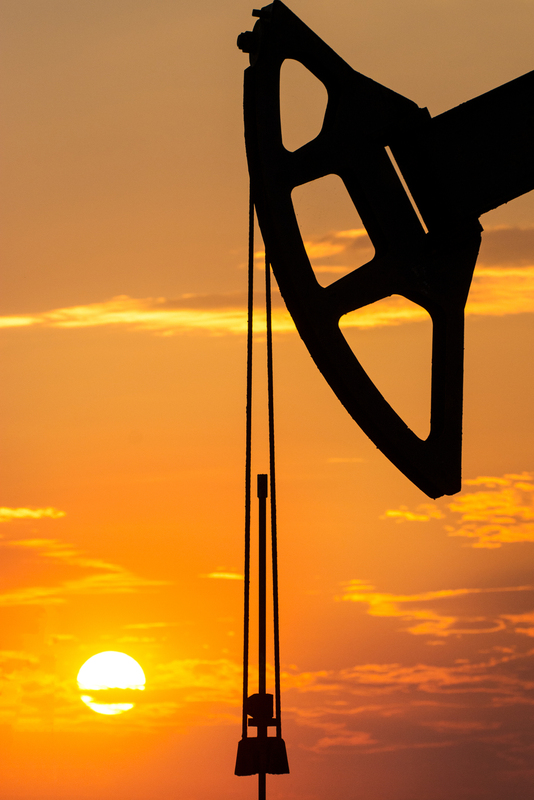 International Energy Agency (IEA) expects global consumption to grow to 1.4 million barrels a day in 2019. China and India will likely be key contributors to future world energy consumption due to their rapid industrialization, looming populations and fast growing economies. The reserves of OPEC countries are overstated. Quotas for the members are determined by production capacity, which is based solely on reserves. Oil from new exploration, including any efforts to open up the Arctic National Wildlife Refuge, will barely make a dent in our long term growing energy needs. Alternative energy sources, wind, solar, nuclear etc., are not positioned to replace fossil fuel demand any time in the near future.